SiteOps Mid-Atlantic Dealership & Training Center. We are the most senior SiteOps reseller and our training includes the mandatory migration to any CADD Software. We are authorized by Autodesk, Bentley & Carlson for training and we dovetail SiteOps data into the major CADD platforms. 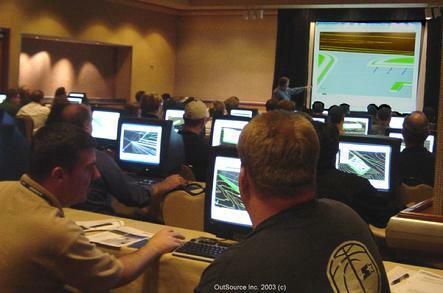 We specialize in Custom SiteOps training at your location or in our classrooms. - We maintain IACET standards in authorizing CEUs, PDHs and Continuing Competancy Credits. - Custom, Proprietary training and advanced classes at your site. - Regional classes nationwide with mobile lab - we bring the class to you! - Classes are hands-on and taught by a certified team of expert instructors. - Instructors have taught at Colleges & Universities and know how to teach. 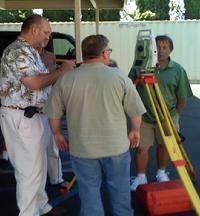 - Instructors are PE's or LS's with 20+ years of project experience. 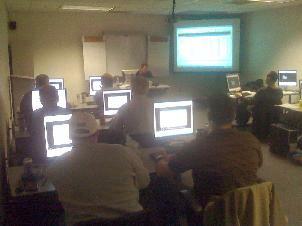 - Production-based, Just-In-Time training - attendees leave class production ready. - Bring your GOLF CLUBS, we have 5 courses with 108 holes of excellent mountain golf.